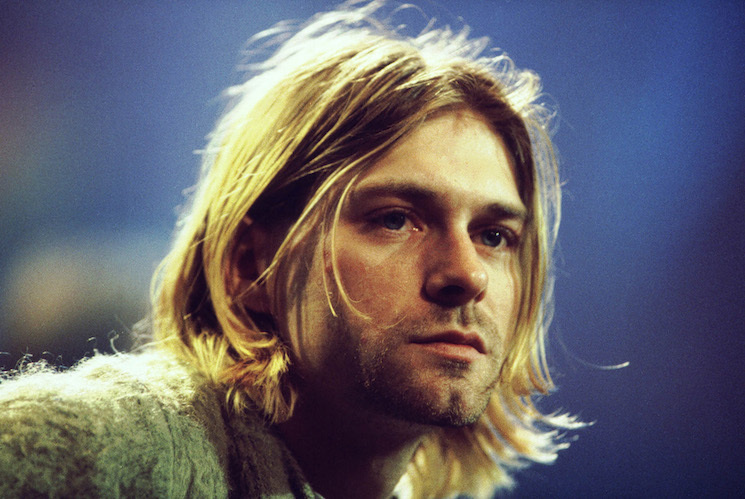 The Washing State Court of Appeals has ruled that photographs taken at the scene of Nirvana frontman Kurt Cobain's death will not be released publicly. KING5-TV [via the Associated Press] reports that the court ruled the photographs exempt from Washington state's Public Records Act on Tuesday (May 15). Releasing them would "violate the Cobain family's due process rights under the 14th Amendment of the United States Constitution." Courtney Love, Cobain's widow, and daughter Frances Bean Cobain both filed testimonies to keep the photos from being published. The ruling comes after Seattle journalist Richard Lee appealed the case's dismissal by filing a suit in 2015. Lee's suit sought the release of 55 photos from the site to "prove that the Seattle Police Department had active complicity in concocting fraud in the death of one of the most famous people of his generation." In a court motion filed in 2015, Love wrote, "I cannot believe that there exists any genuine public interest which might be served by the public release of these images. Certainly, public disclosure would reopen all my old wounds, and cause me and my family permanent — indeed, endless and needless — pain and suffering, and would be a gross violation of our private interests." In her motion filed that same year, Frances Bean wrote that "Releasing these photographs would physically endanger me and my mother. I once saw mock photos depicting my father's body. That experience irreparably scarred me. I cannot imagine how terrible it would be knowing that the photographs that Mr. Lee seeks were public, and that I or any of my loved ones, included my father's mother and sisters, might inadvertently see them." Cobain's death has been the subject of conspiracy theories for many years, some of which were explored in the 2014 film Soaked in Bleach. Love had filed a cease and desist with any theatre that chose to screen the film upon its release. The 2015 film Kurt Cobain: Montage of Heck was sanctioned by the late artist's estate. Yesterday, a court ruled that Cobain's acoustic guitar from Nirvana's MTV Unplugged album would be given to Bean's ex-husband.